Public safety is a concern for many residents and city leaders in Chula Vista. 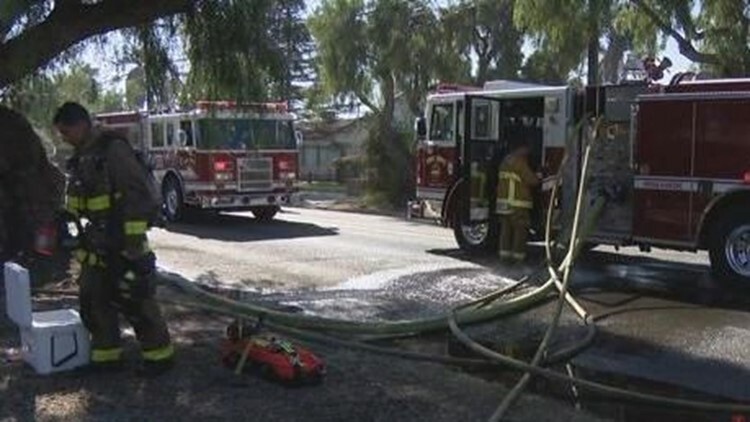 SAN DIEGO (NEWS 8) - Public safety is a concern for many residents and city leaders in Chula Vista. The city is pushing Measure A to help with the police and fire department staffing shortage. Measure A would raise Chula Vista’s sales tax from 8.25 percent to 8.75 percent. In the meantime, community leaders in Chula Vista have come together to discuss public safety amid this staffing crisis. Saturday, May 12 Councilmember Steve Padilla, Fire Chief Jim Geering and Police Chief Phil Collum will hold a public forum on the state of public safety in Chula Vista. In order for measure a to pass it needs more than 50 percent of the vote in the June election. If it passes, the money will go toward the general fund, which is used to pay for various city services.The city had the option of proposing a special tax, which would have required the money to be spent on a specific purpose like public safety, but that would've required a two-thirds vote.